Let the party season begin! From neighborhood get-togethers, Friendsgivings, school parties and the office potluck, you’ve no doubt signed up to bring a dish to share. If you need a quick grab-and-go solution, Harris Teeter has you covered. From platters of sandwiches and a bakery full of cravable treats, you can’t go wrong. Plus, if you’re in a hurry, you can order ahead and pick everything up at your Harris Teeter on the way to your party. But, if you’ve got a few minutes to spare and you really want to wow your co-workers or blow the socks off of the other room moms at school, I’ve got a few treats that will make you the rock star of your Thanksgiving-themed potluck event. Go ahead and sign up to bring a dessert at that playdate or surprise your boss with a goody basket of Thanksgiving treats - Harris Teeter has your back with all of the supplies for these Mini Pumpkin Bites, Turkey Handprint Cookies, Popcorn on the Cob, and Turtle Apple Slices! 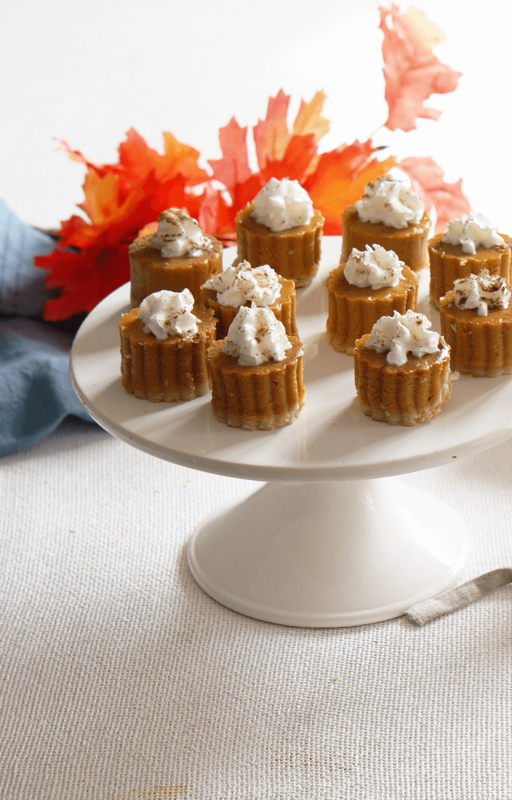 Give pumpkin pie an unexpected twist by turning a store bought pie into bite-sized treats! Guests will love how easy they are to enjoy - no plate needed. Transfer the rounds to a serving tray. Immediately before serving, dollop whipped cream on each pie bite and sprinkle with pumpkin pie spice. These Turkey Handprint make an excellent playdate or school craft and snack idea. 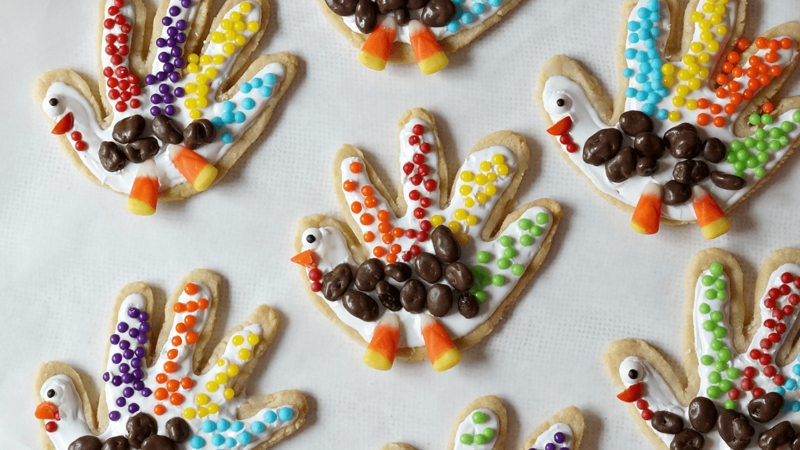 Mix and match your favorite candies for turkey cookies as unique as the kids that make them! 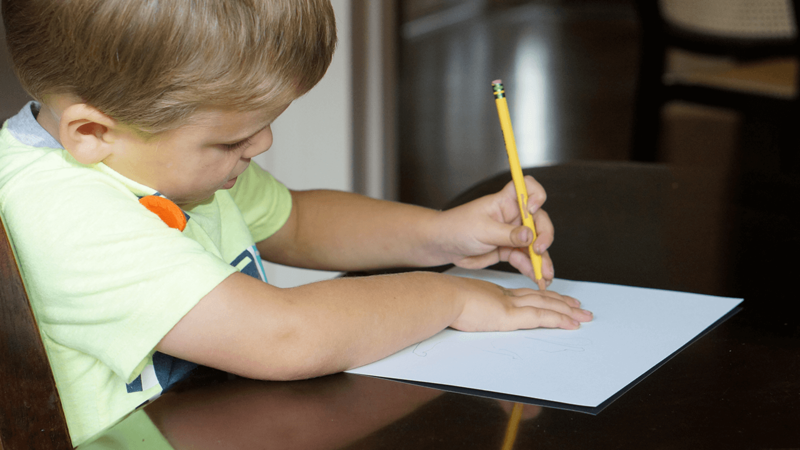 Have your child(ren) trace their hands on a piece of cardstock. Cut them out and set aside. Preheat oven according to package directions. Roll out prepared dough to ¼” thickness. Using the handprint cutouts, trace the outline with a knife. Repeat the process until all of the dough has been used. Transfer handprints to baking sheets lined with parchment paper. Bake until cookies have set. Remove from the oven and bring to room temperature. 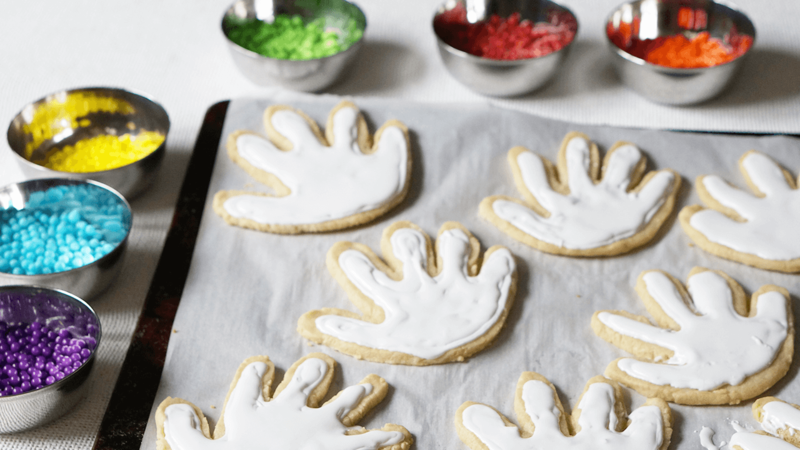 Outline the cookies with cookie icing and allow the icing to set slightly, then fill in the handprints. Give the turkeys an eye, a gobbler, and feet, then add sprinkles for the feathers. Enjoy! 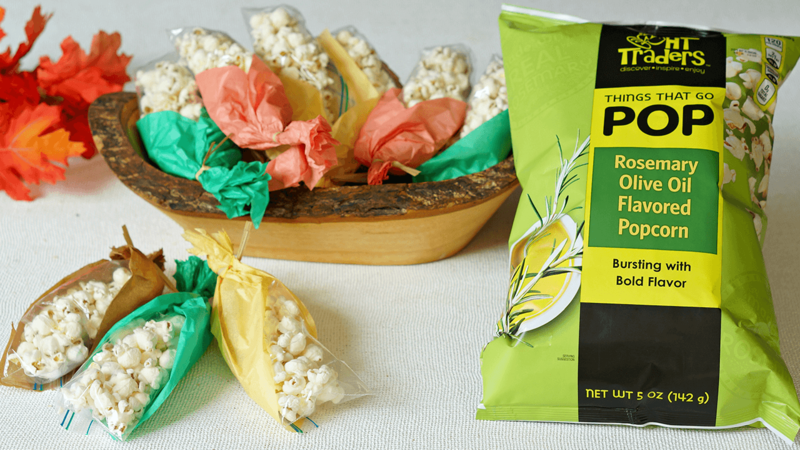 These ‘Popcorn on the Cob’ treats are a fun nod to the Thanksgiving season and offer a lighter food choice for the party buffet. Fill snack size bags with popcorn and seal. Tape one of the corners of each snack bag down slightly to make the tip of the cob. 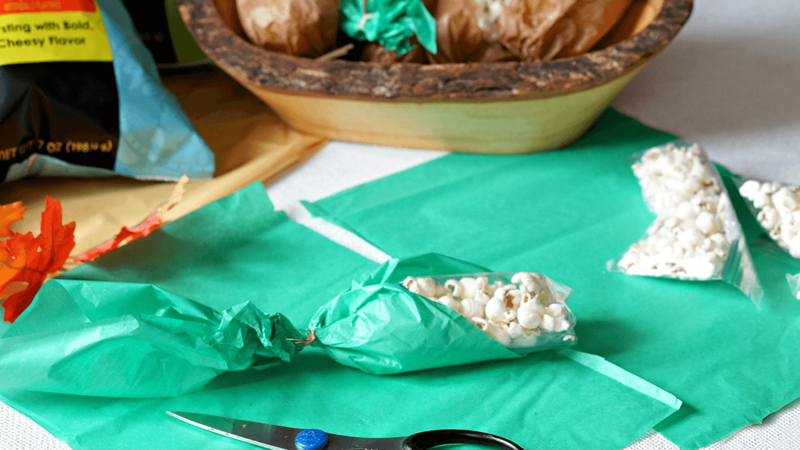 Wrap each snack bag with tissue paper and secure with a twist tie. Cut off extra tissue paper, then repeat the process. What’s better than candy apples? 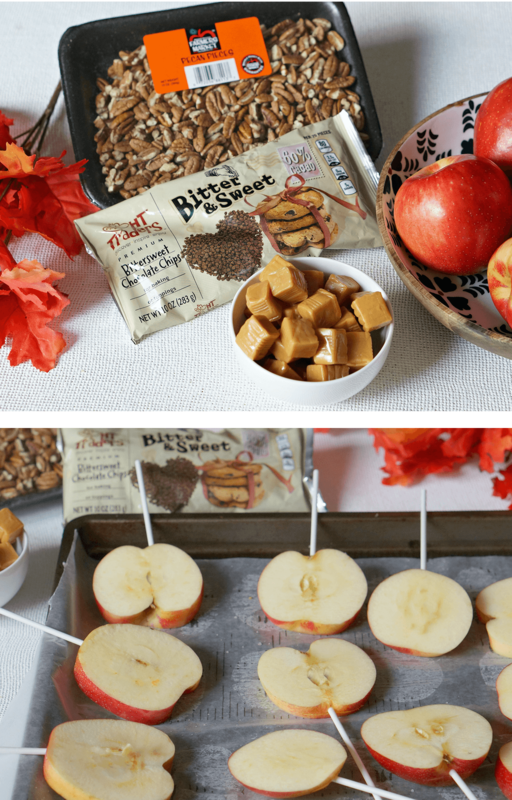 Candy apple slices! Not only easier to eat, but you get more candy with every bite! Slice Apples into ½” thick pieces. Remove any visible apple seeds. At the base of each slice, cut a small slit and insert the craft stick in the middle, gently pushing until it reaches midway through the apple. Melt chocolate in 30 second intervals in the microwave until melted and smooth. Stir in coconut oil. 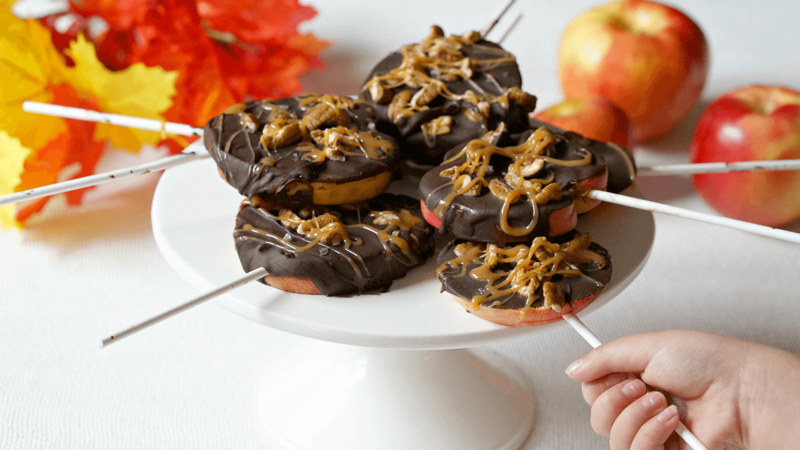 Dip each apple slice into the chocolate mixture and lay out on wax paper. Repeat the process with remaining apple slices.